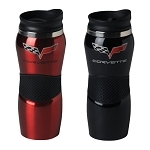 Welded aluminum faceplate and shaft for enduring quality and ease of maintenance. 2" x 2" shaft fits Class III and Class IV Hitches the 4" x 6" faceplate has a polished 1/4" border. 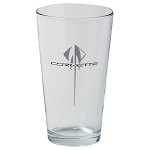 Features a laser-cut C6 logo and lettering for a long lasting finish and has hand assembled 1/8" acrylic inserts. 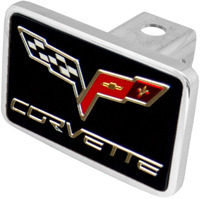 A stylish product for the ultimate Corvette enthusiast.